A second edition of a training program for shipboard purser, accounting and administration positions developed by a major US University and a seasoned maritime group is scheduled for August 2018. 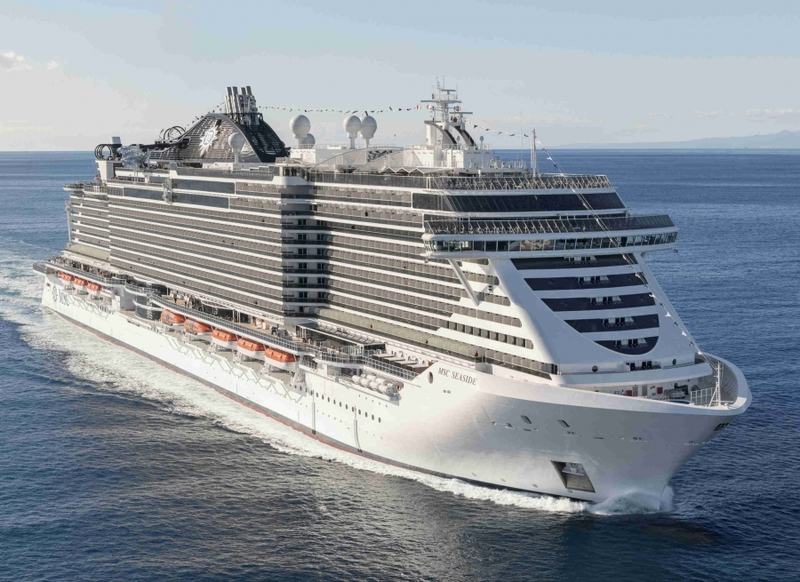 It will be conducted on board MSC Seaside during a 7-day Caribbean cruise departing from Port Miami on August 4. 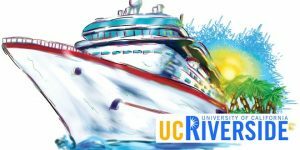 ‘Following the success of the first course which took place last September on Norwegian Escape, we decided to repeat and this time teamed up with MSC Cruises,’ noted Paolo Benassi of Maritime Holdings Group(MHG) in North Miami, who oversaw the curriculum’s development in partnership with the University of California-Riverside (UCR). Holding such a course at sea enables students to understand what the life and duties are like, noted Benassi. 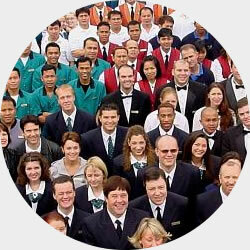 UCR has a long tradition of combining theoretical classes with on-the-job experience for hospitality positions. The course is certified by UCR and its teachers will be on board to ensure the program meets their strict requirements. A certificate will be issued for successful completion of the course. The curriculum includes an introduction to the cruise industry and topics like living and working on board, dealing with the guest; administration, accounting and purser office organization; the front office, ship clearance (customs and immigration formalities), accounting and financial procedures, crew administration and on-board revenues/shore excursions. In addition to the classroom work, students will shadow some managers and supervisors. Having worked at sea for many years, he’s sensitive to not interfering with operations. 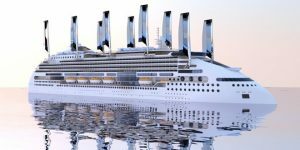 The cost of the purser’s training program, including the cruise in a shared passenger cabin, all educational materials and the certificate, is $2,500. Not included are airfare to/from Miami and any personal expenses. Benassi has served as adjunct professor in food management at Johnson & Wales University’s South Florida campus and in hospitality and tourism at Florida Atlantic University. Earlier, he worked as VP Hotel Operations at Costa Cruises for many years, and has organized and conducted food sanitation programs for lines including Pullmantur, Silversea Cruises and Star Clippers. He holds a master’s degree in economics from the University of Genoa. The Maritime Holdings Group is the Manager of the Peace Boat. © 2019 Maritime Holdings Group Inc. All rights reserved.